The next step for Bernie's movement is Our Revolution Maryland. We are statewide in focus, multi-issue, membership driven, people and planet over profits oriented, electorally and advocacy directed, with a clear program based on Bernie’s progressive vision. 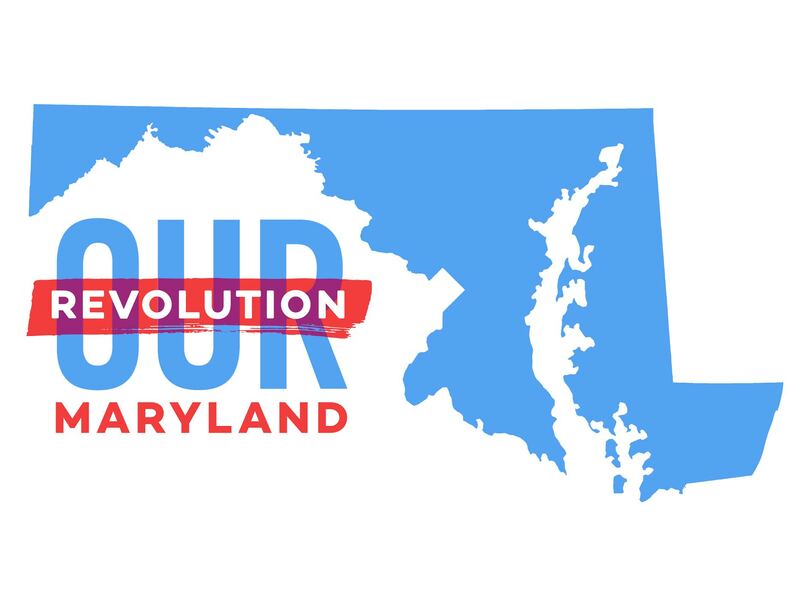 Make a contribution to Our Revolution Maryland today. Contributions or gifts to Our Revolution Maryland are not tax deductible as charitable contributions or as business expenses under IRC Section 162(e).